Very helpful and fairly up to date information for first time moms. Strong emphasis on natural childbirth which is a plus for moms that want less medically invasive births. Covers just about everything with nice take home work. This curriculum is very well written and informative, especially for our first time Moms! We just got this module in and love it! It was the perfect addition to our EWYL classes. We were using our own version of VHS prior to this and were SO excited to update it. This was our first week using this module in class and our clients loved it! This module is exactly what we had been looking for. It really helps clients get ready for labor. Great module and just what we needed. We didn't have anything passed the third trimester, so we love this one! We were a little bummed to see that it was titled Module 11, which is also the original Toddler module number. We used labels to rename this one module 12. 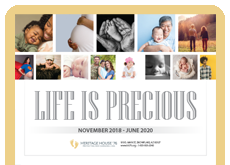 Thank you for including this module for clients who may not have access to other birth preparation classes-- great for first time moms or women who've never been educated about the labor and delivery process. Be aware that one of the moms interviewed briefly talks about self hypnosis. You may want to discuss using the other positive options to pain management with the client viewing this. 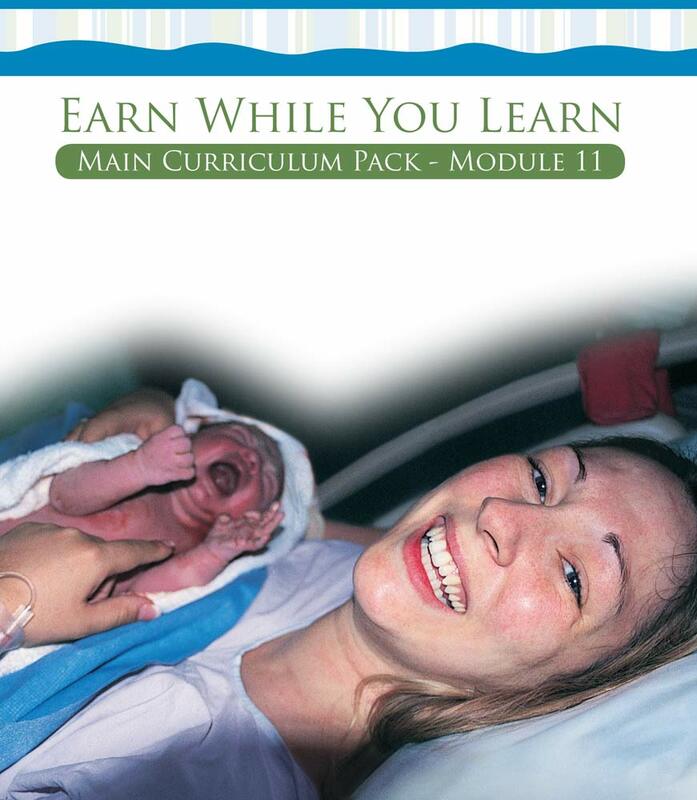 We love the new Labor & Delivery curriculum. A few tips when using the DVD: Be sure to be clear about when to stop the DVD for each lesson. It does not stop automatically, so make sure the client is on her toes! Also, the DVD comes with an audio CD. Remove that and put it in a different case to prevent scratches and additional wear & tear on your DVD. You will be using this one a LOT!